We are the Knights who say... Nii ! A server which never says it. Here are different services and utilities we host. 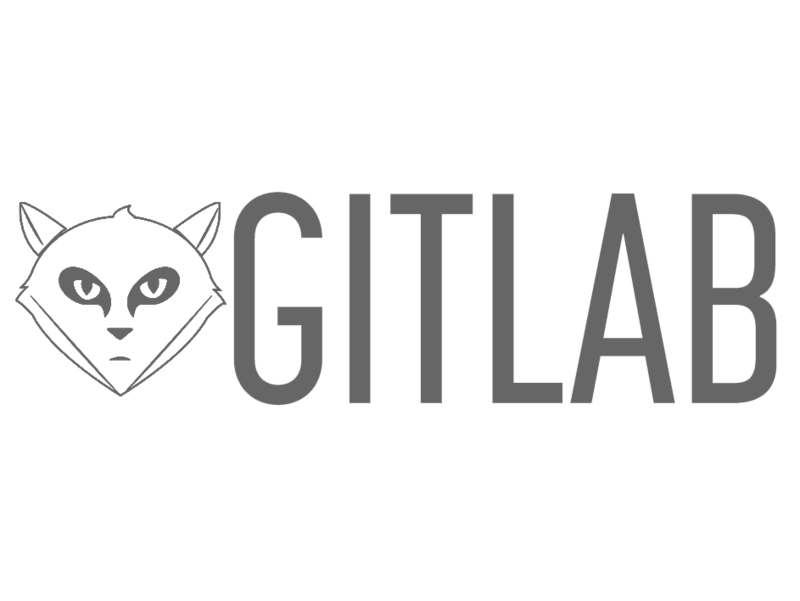 Modern project managing platform for Git SCM, hosting many of our projects. 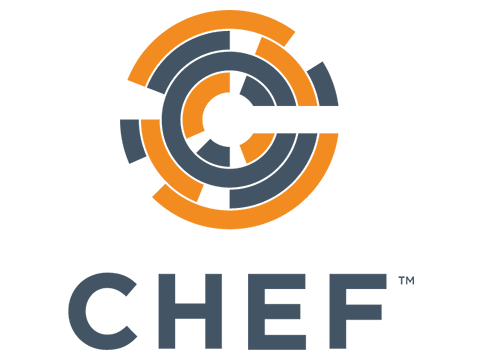 Some of the underlying softwares which allow us to manage our server. 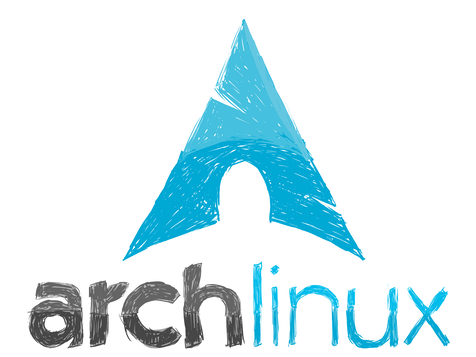 GNU/Linux distribution focused on minimalism and KISS principle. Chef is a configuration automation framework that makes it easy to deploy servers and applications to any physical, virtual, or cloud location, no matter the size of the infrastructure. 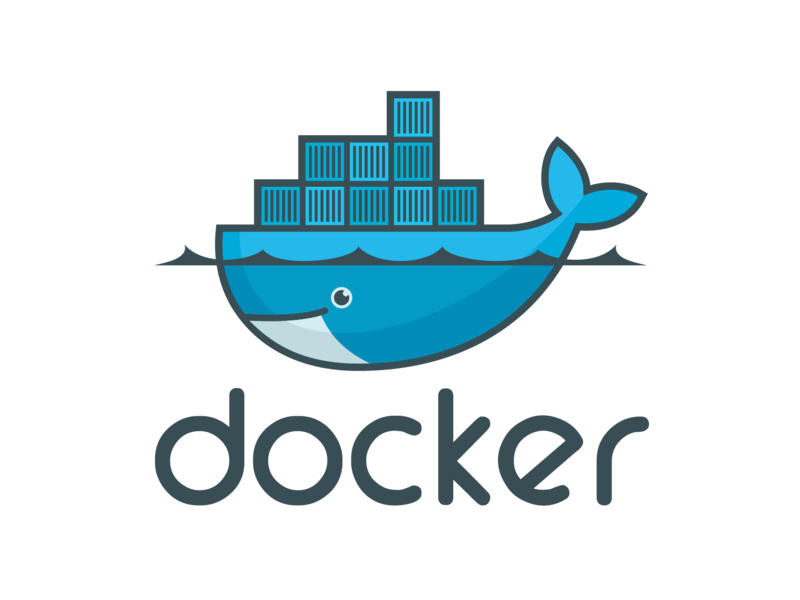 Open platform for light virtualization using Linux containers.Docker allows to deploy applications quickly and to isolate the differents services. 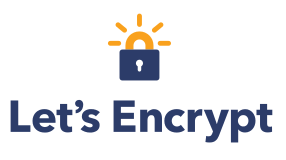 Let’s Encrypt is a the new Certificate Authority: It’s free, automated, and open. Some websites we are hosting. Website with the curriculum vitæ of Wladimir du Manoir. Please don't say it !